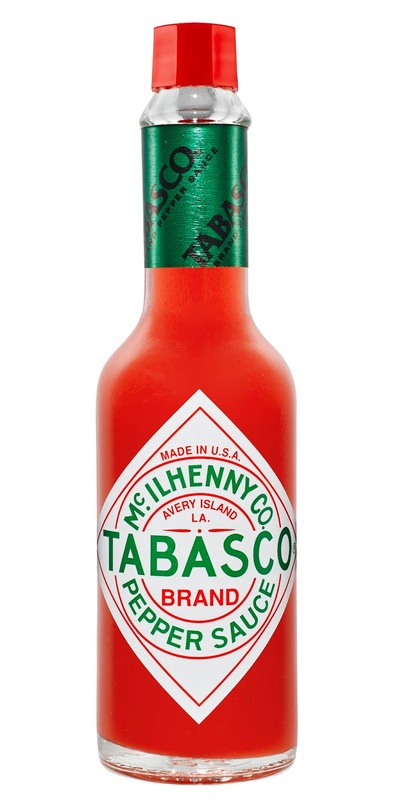 The iconic red-capped bottle with the diamond label is enjoyed by TABASCO® Sauce lovers in more than 196 countries and territories and labelled in 22 languages and dialects. Exclusively launched in conjunction with TABASCO®’s 150th Anniversary, the TABASCO® Diamond Reserve Bottle is made with a highly curated selection of tabasco peppers that have been aged with salt for 15 years before being blended with sparkling white wine vinegar. 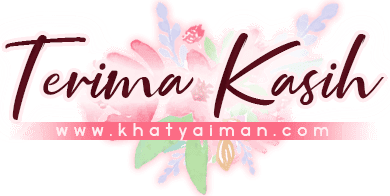 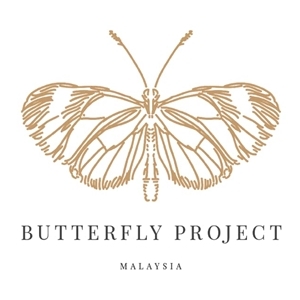 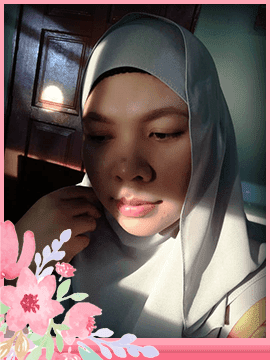 The limited-edition product is not available for sale in Malaysia. 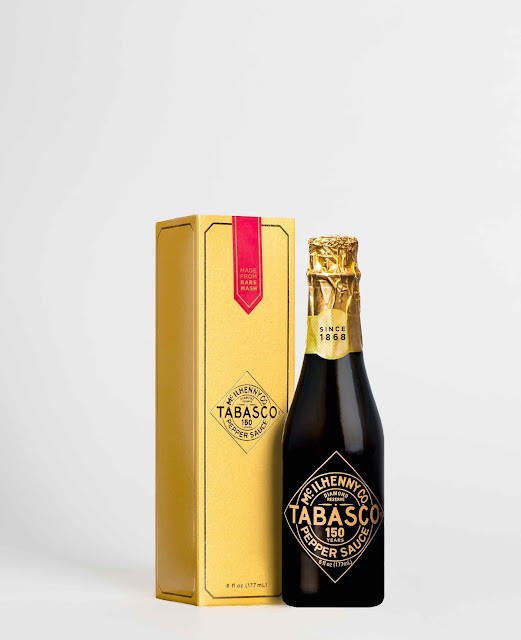 The iconic TABASCO® red-capped bottle with the diamond label. 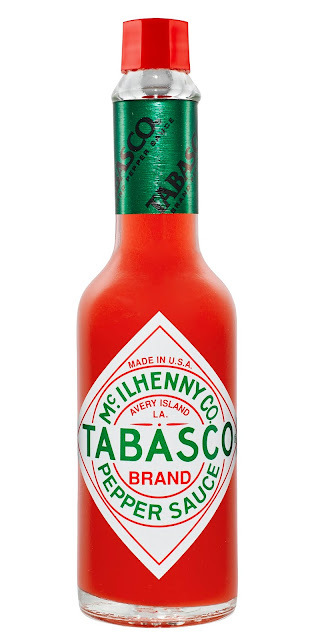 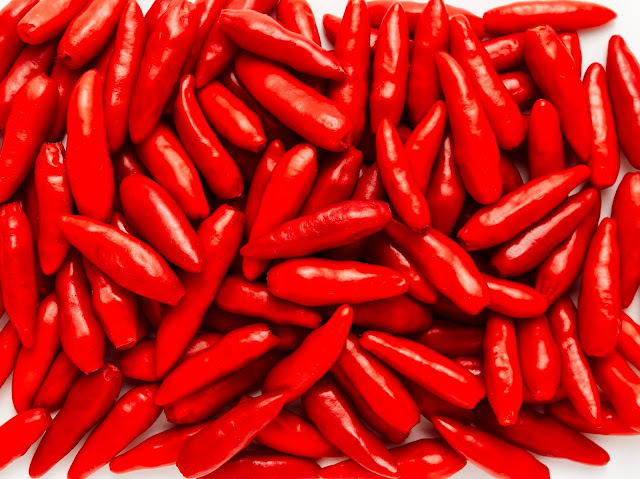 One of the main ingredients used to the make the TABASCO® sauce are heirloom TABASCO® peppers specially picked and grown in Avery Island. 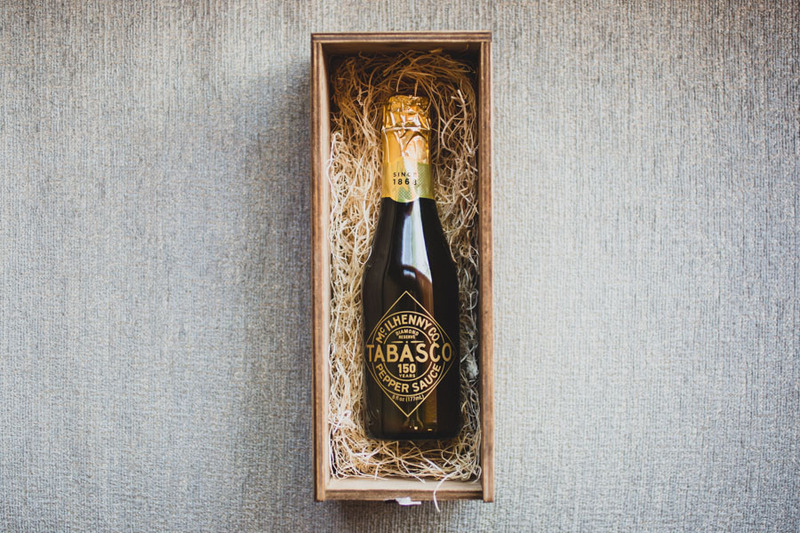 To learn more about the 150th anniversary of TABASCO® Sauce, visit TABASCO.com or follow the conversation on social media with #TABASCO150. 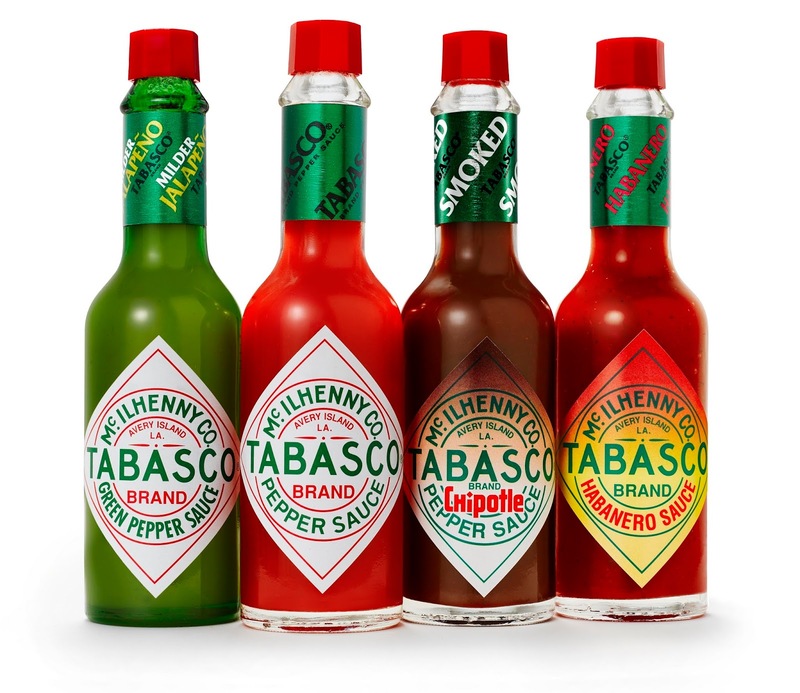 TABASCO® Sauce can be purchased at a majority of Malaysian food retail outlets and all TABASCO® products distributed to Malaysia are certified halal by the Department of Islamic Development Malaysia (JAKIM).